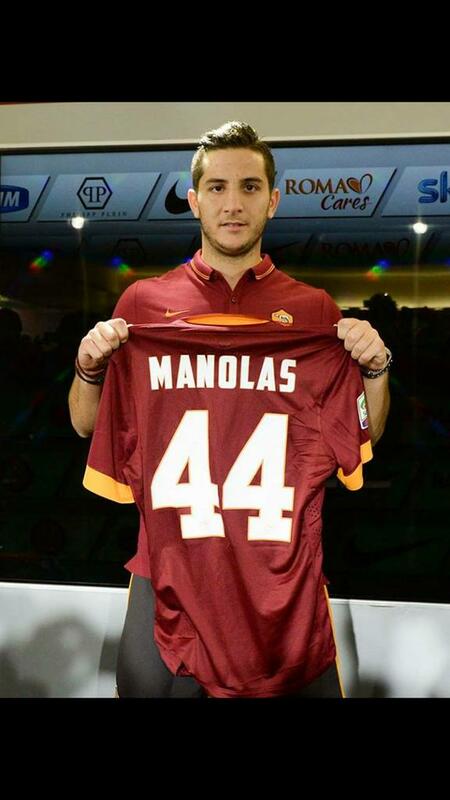 Chelsea are deemed to have revived their interest in Konstantinos Manolas from AS Roma. The Greece international has been linked with the Blues on multiple occasions over the past 24 months but he has once more emerged as an option to bolster the defence despite extending his Roma contract merely six months ago. According to widespread reports, the Blues are prepared to make a fresh approach for the Roma man and they are willing to trigger the £33m release clause on his contract. Chelsea only pursued Antonio Rudiger from the Giallorossi last summer but they are seemingly prepared to reunite him with Manolas amid concerns over the future of David Luiz. Luiz was certainly not anywhere the first-choice under Antonio Conte last season and there are suggestions that the Brazilian could make way from the club. As such, Manolas appears as one of the targets to add more depth at the heart of the backline, though any approach may only be made after the managerial situation is resolved. Following last month’s FA Cup triumph, the Blues were widely expected to part ways with Antonio Conte but things have not progressed as planned. The Italian has apparently been reluctant to leave the Blues without taking a hefty compensation package and this has stalled his potential exit from the club. Nevertheless, the Blues are making steady progress towards signing a potential successor and reports suggest that Maurizio Sarri could be the prime candidate to take over from Conte. Like Conte, the 59-year-old is on a contract with Napoli despite being dismissed from the head coach role and the Blues are waiting for him to cut ties with the Italian club before discussing a contract. Chelsea have yet to make any movement during the summer transfer window with much of the focus on securing key contracts with their existing players. © 2019 Greece Football Fans. All Rights Reserved.